Welcome to Sammy’s Southport Pizza Located on 295 Pequot Avenue in Southport CT Sammy’s Southport Pizza offers, dine-in, delivery, take-out, catering and on-line food ordering services. We deliver to Southport, Fairfield, Westport, & parts of Black Rock. Sammy’s Southport Pizza only serves high quality food that is prepared using only fresh ingredients. Family owned and operated, serving Southport since 2004. 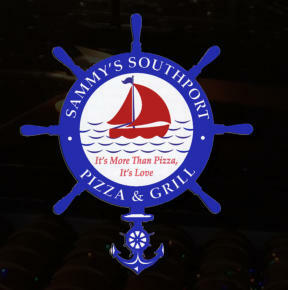 Our name used to be Southport Pizza but request from \ neighborhood children made us change our name to Sammy’s Southport Pizza. After wheat is ground into flour, it must be aged. Aging changes the flour’s molecular structure, strengthening the gluten bonds so it can give shape to baked goods. There are several ways to age flour. The oldest and simplest method is exposing it to air, at room temperature, for several weeks. 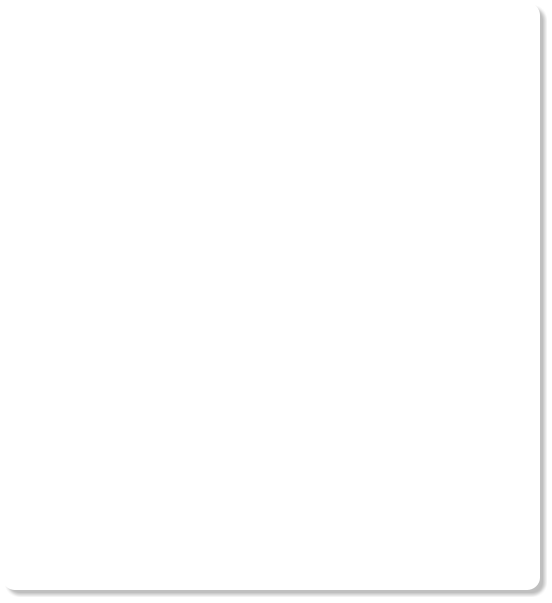 Under these conditions, flour oxidizes slowly and naturally. To hurry along the process, newly milled flour can be treated with bleaching agents, which turn it snowy white while aging it chemically, so it is ready to sell at an earlier date. Potassium bromate is another additive that hastens aging. In the past 20 or so years, bakers have been moving away from bleached and bromated flour and towards flour aged naturally by exposing it to oxygen in the air. There are several reasons for this move. First of all, chemically aged flour may have a bitter aftertaste, left behind by maturing agents. Naturally aged flour tastes only of wheat. Secondly, there are questions about the safety of potassium bromate. Studies have linked it to cancer in laboratory animals, and it has been banned in baked goods in Canada and the U.K. It’s still legal in the U.S., but you have to ask yourself if you want to bake with a product that is outlawed elsewhere for its carcinogenic potential. These days, unbromated and unbleached flour is easy to find. 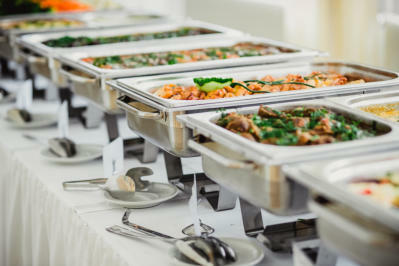 Widely distributed bands including Gold Medal and King Arthur offer it, so look for flour that is labeled “unbleached and unbromated” for the tastiest results and for safety’s sake. Our gluten free dough is made fresh daily on premises, It’s never frozen! We make our dough from scratch. We use unbleached and unbromated flour. What is unbleached and unbromated flour means? Our gluten free dough is made fresh daily on premises, It’s never frozen! We make our dough from scratch. We use unbleached and unbromated flour.